This post started out inspired by Leah @ Quite the Novel Idea's take on a recent Top Ten Tuesday prompt, where she shared her favorite books for each season. And I was like oh! That's fun! I can do that! But then I realized . . .
. . . basically all my favorite books are autumnal or wintry. I have zero spring recommendations. Newness? Hope? Love? The heck is that??? 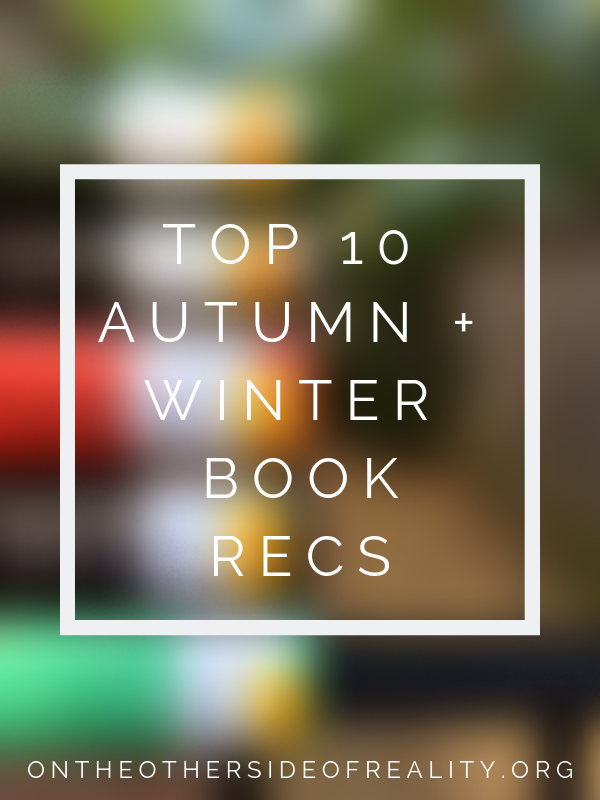 So instead, we're going to be doing a (kind of belated) autumn + winter recs only post! 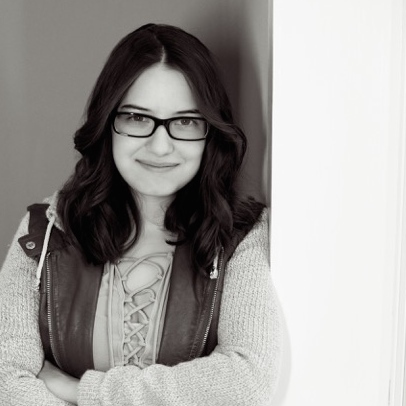 THE RAVEN BOYS by Maggie Stiefvater: Look, we all know the reason this one is here. I don't think I have to explain myself. THE SCORPIO RACES by Maggie Stiefvater: Again, obvious. Moving right along. MACBETH by William Shakespeare: Shakespeare is difficult, I admit it. But when we read this in English last year, it converted almost all my friends to Shakespeare fans. If you're looking to challenge yourself, this is a great pick. INTERVIEW WITH THE VAMPIRE by Anne Rice: Anyone who knows anything about me will know I l o v e these books. Interview might take place in the hot, sultry climate of New Orleans, but I'm including it here because it's the perfect dramatic yet cozy book to curl up with on a dark winter evening. THE APARTMENT by Greg Baxter: Just look at that cover! And the writing is admittedly avant-garde, but if you're into new/experimental styles of storytelling, you have to try it out. THE WICKER KING by K. Ancrum: If you know anything about me, you know I love this book. And what's not to love? Gay + bi rep, super dark urban fantasy, psychological thriller, unique storytelling style. THE SCREAMING STAIRCASE by Jonathan Stroud: I knew I had to throw a spooky book in here, and this is the one I picked because I'm such a fan of middle-grade paranormal in general and Jonathan Stroud in particular. WUTHERING HEIGHTS by Emily Brontë: Classics can be scary, but this one is totally worth it! And anyone able to read The Lord of the Rings will be perfectly capable of understanding it. CARAVAL by Stephanie Garber: Ah, yes, this book again. Look: I like it. I know like no one else who does, but I enjoy it. And the descriptions of Caraval have such a festive holiday feel! Those all sound really cool! I've been wanting to read the raven boys for a while. It's pretty good, but I actually prefer the later books in the series. I hope you like them! These are great autumn/winter reads especially The Scorpio Races, Wuthering Heights and Caraval. I really want to read The Wicker King, I've heard so many good things about it! The Scorpio Races is amazing! And I like your autumn/winter theme. I've also read Macbeth and Wuthering Heights. Caraval is on my list. Ikr! I liked it way more than I expected to. Thanks! And I hope you like Caraval! Ooh, I love cozy winter reads! I can totally see why you put Caraval on there, even if it doesn't seem like one at first glance. I like to read cozy contemporaries around this time of year. I reread Fangirl and Simon vs. the Homo Sapiens Agenda last Christmas with endless cups of hot cocoa with peppermint ice cream. It was the best. I think we can all totally agree that Stiefvater has a THING for autumn!? I mean yes some of TRC is set in summer 😂 but like the really big important scenes are all in autumn and I love that vibe, utterly adore it. Same with TSR!! (I guess Shiver is her more wintery series? but her faerie books are total October settings. AUTUMN APPRECIATION.) I also am here to flail because you mentioned The Wicker King aka my favourite omg. I'd also add The Accident Season as a good autumny rec! YES SHE DOES. And I love it; it's probably one of my favorite things about her books. YESS THE WICKER KING !! Yay! Thank you for more autumn recs. It's my favorite time of year. :) Glad you enjoyed my post.